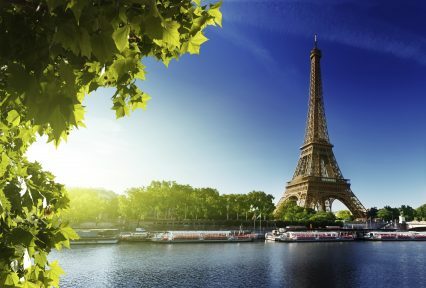 Alternative Paris-based lender Finexkap has secured US$22.5mn to launch France’s first online working capital financing platform for SMEs. Two tranches comprise the financing: US$7.5mn in equity funding and a US$15mn investment to finance the web-based platform’s lending operations. GLI Finance, an investor in the alternative finance space, invested US$4.1mn as part of the first tranche in July this year, and now takes a 26.4% stake in Finexkap following overall completion of the fundraising. Finsight, a fintech investment fund, is among the platform’s other investors. A statement released by GLI Finance reveals that, through web-based refinancing vehicles, Finexkap purchases SMEs’ receivables and provides short-term funding solutions to those that require fast access to working capital. Finexkap purchases SMEs’ receivables and provides short-term funding solutions to those that require fast access to working capital. The equity portion of the US$22.5mn will be used to scale up data and product operations, increase marketing efforts and recruit staff, whilst Finexkap will use the US$15mn portion to finance the first batch of receivables. Short-term financing issues are reportedly responsible for more than 25% of corporate bankruptcies in France: one of the fastest growing markets for factoring services. In the first half of 2014, GLI Finance saw the French factoring market grow by more than 15%, with access to working capital remaining a significant inhibitor to growth amongst the country’s SMEs.